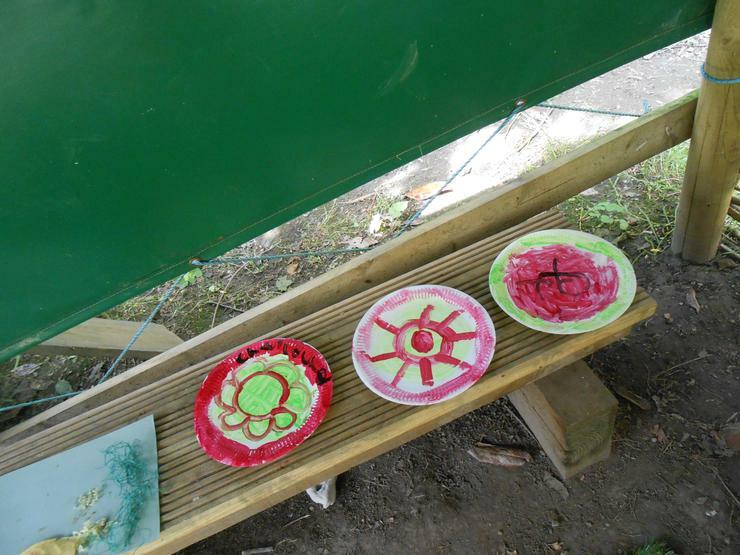 At the Black Country Museum we looked at some of the canal art. 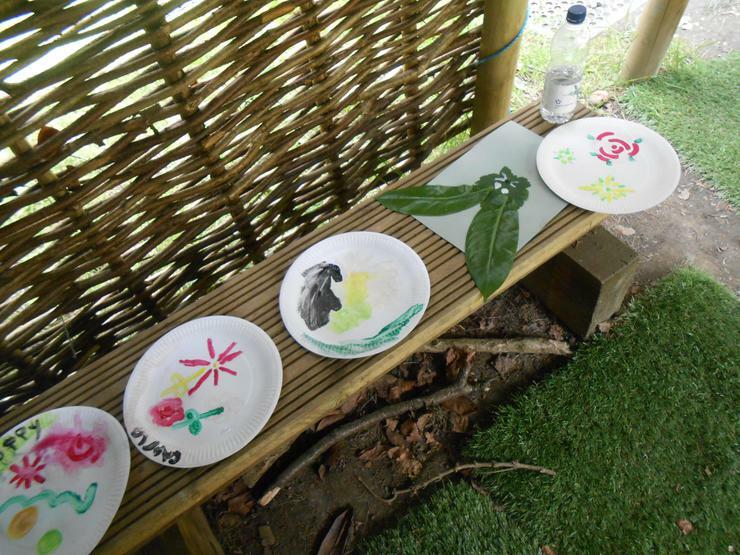 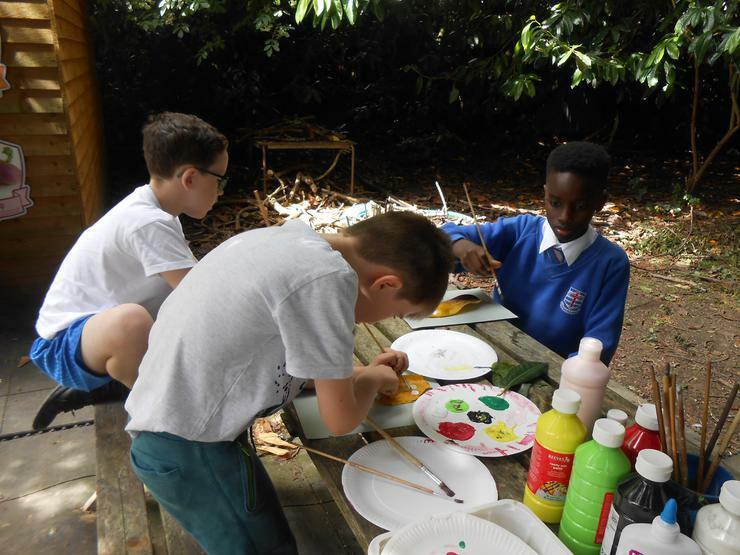 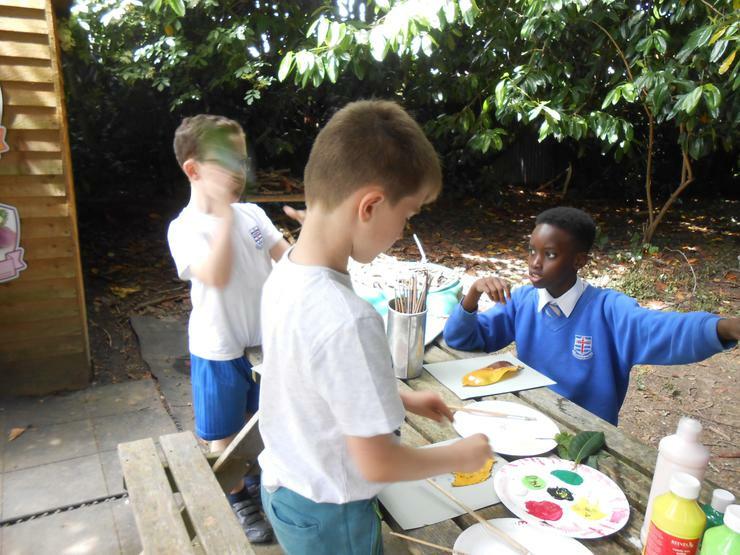 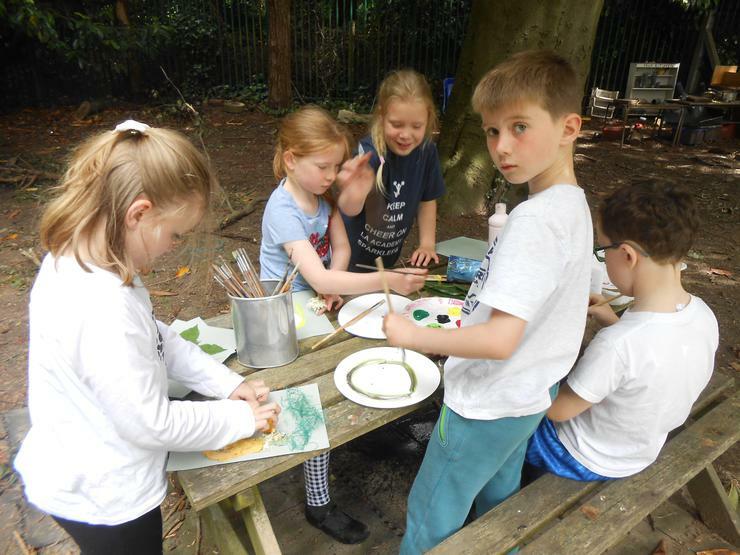 Mrs Morris and Mrs Banno took us down to the Outdoor Area to paint our own art on paper plates. 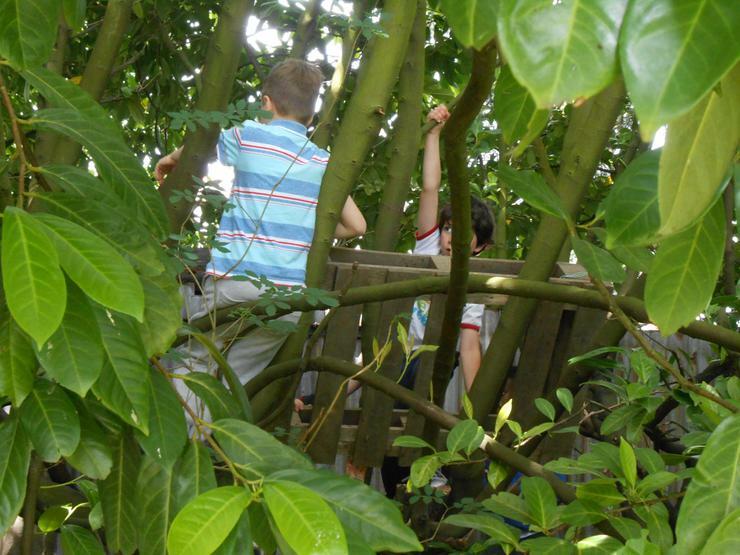 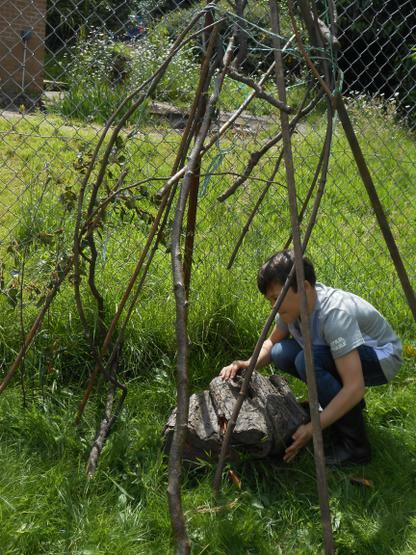 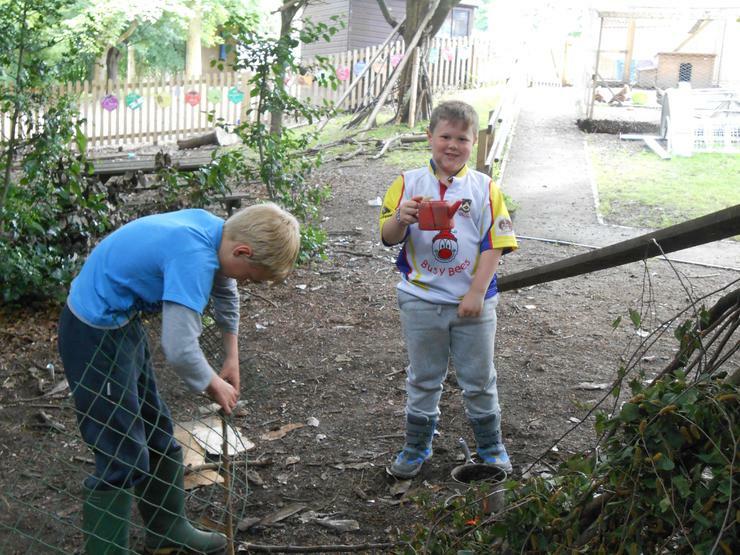 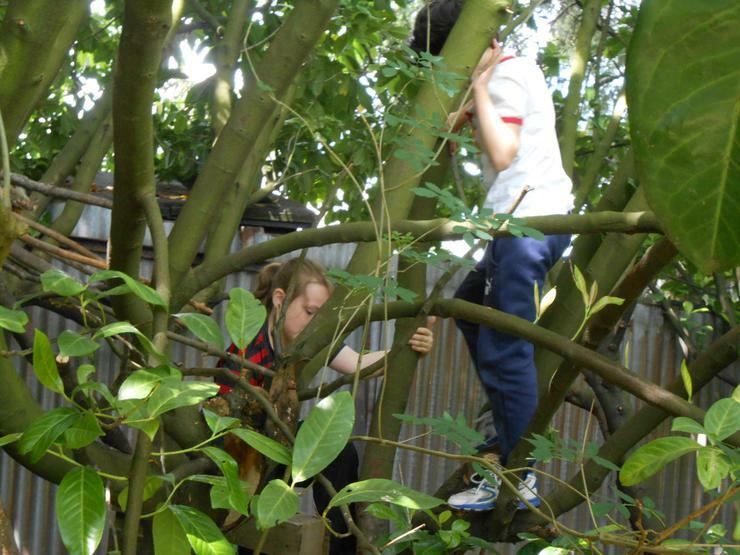 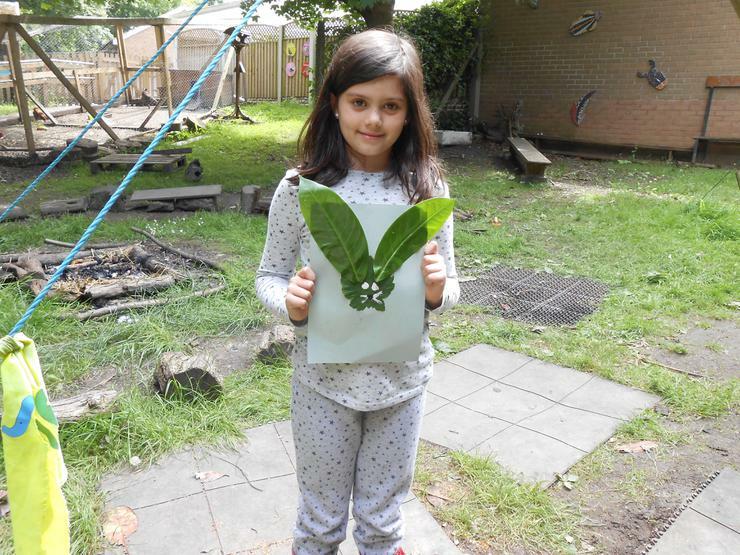 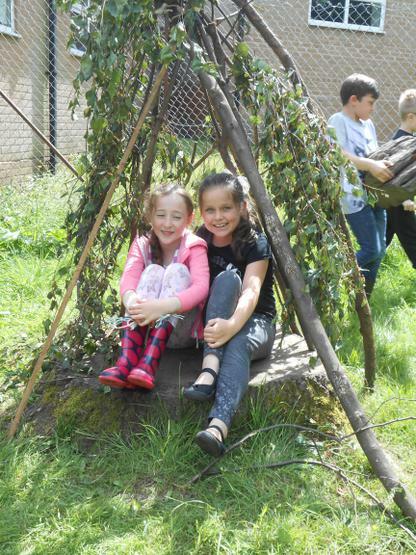 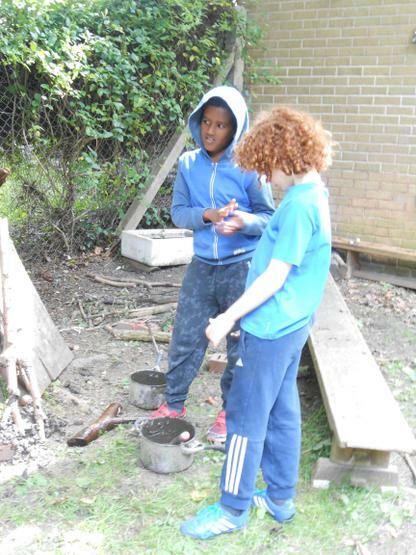 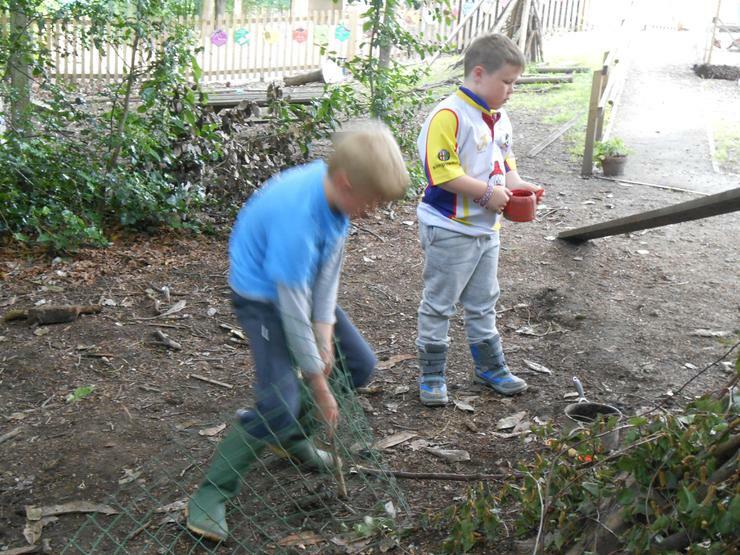 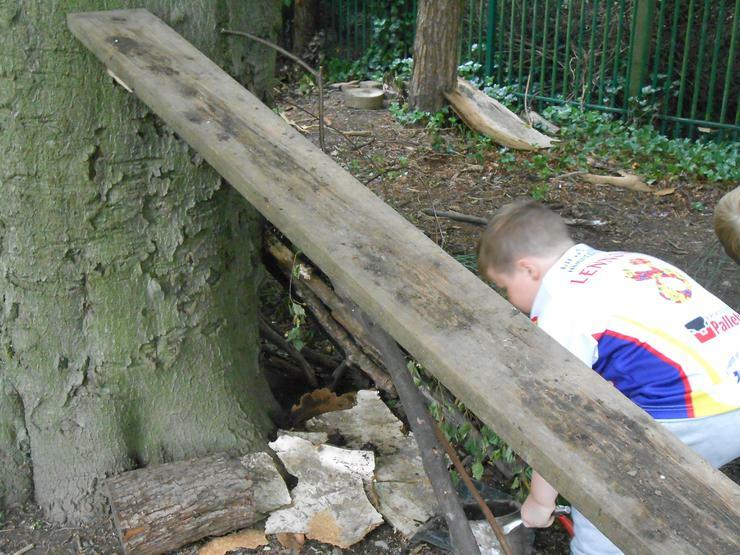 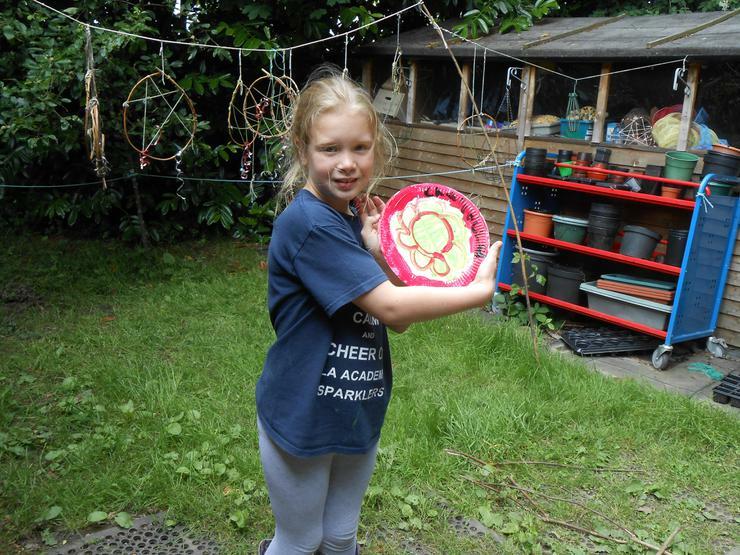 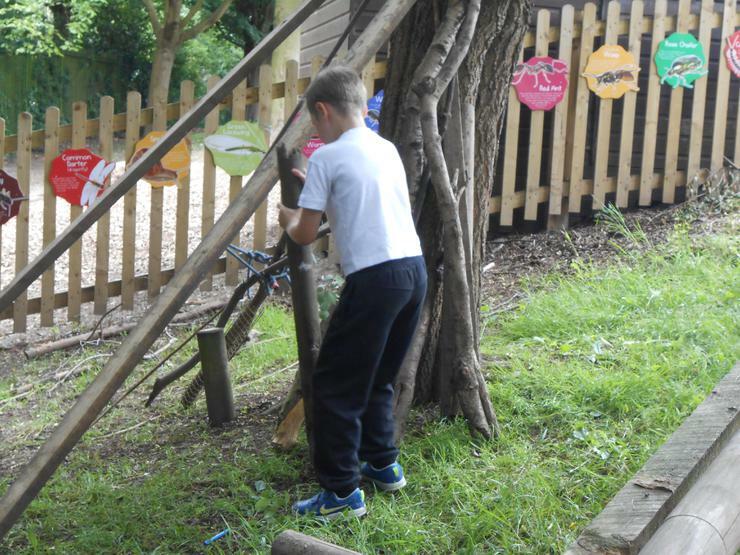 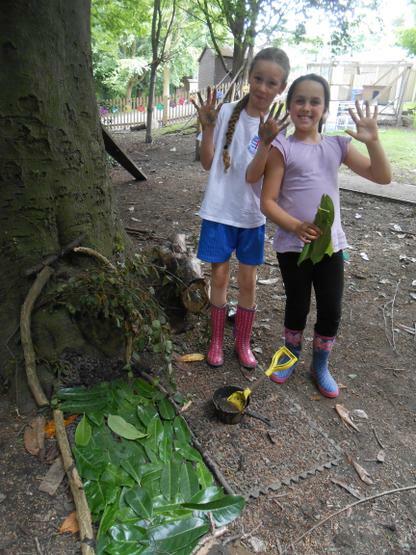 We also made some pictures using natural objects (and made a den or two)!